You must check your vehicle for the type of caliper installed. Only for models with Ate/Teves/ITT caliper. 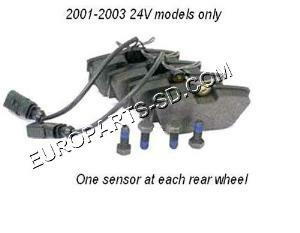 1997-2000 models were fitted with two different types of front calipers and each uses a different style of brake pad. 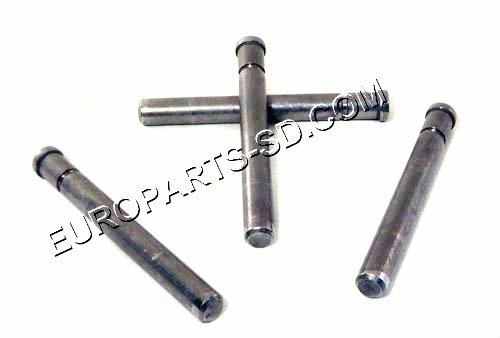 Check your calipers to determine which type before ordering. 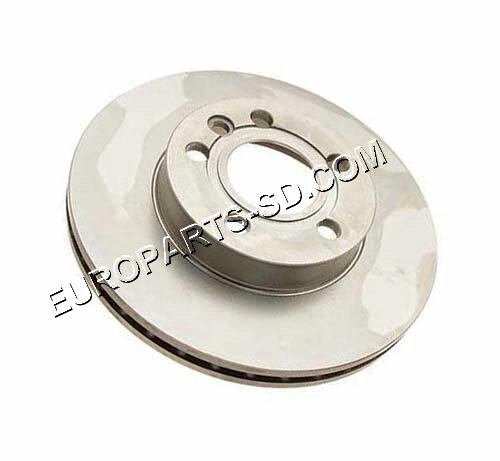 See Lucas Girling pads below. 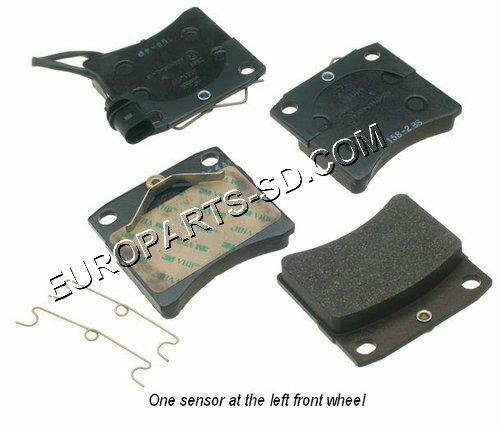 If your vehicle is a 1997-2000 model, you could have either one of two different types of front calipers. 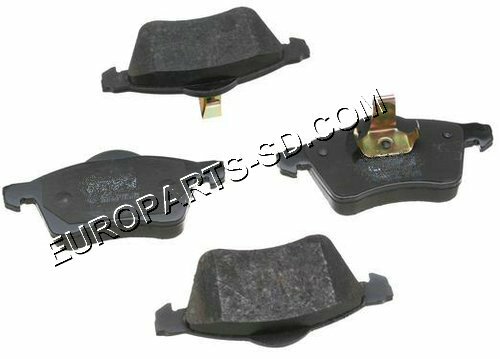 The brake pads for each type caliper are NOT interchangeable. 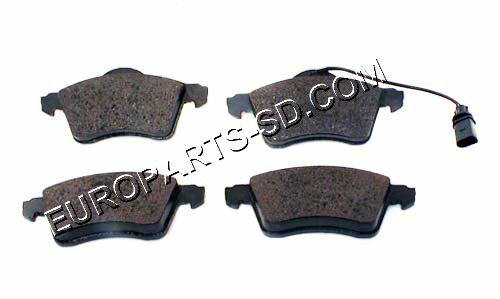 The two different types of pads and calipers look nothing alike. Please determine which type you have prior to placing your order. See the Ate version pads shown below. 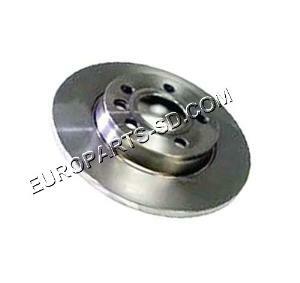 Check your vehicle for caliper type before ordering. 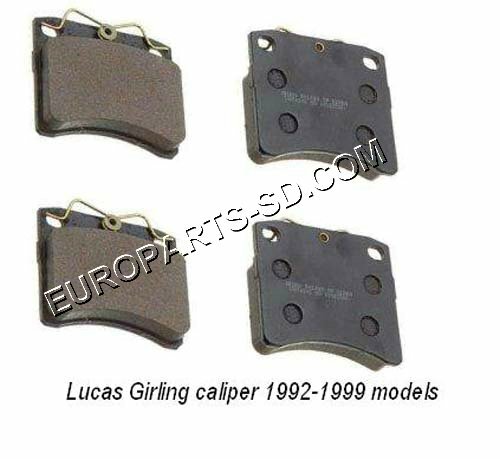 Lucas Girling and ATE brake pad versions look nothing alike.